That’s why we created Teen Night at our Greater Midland North Family Center. Every other Friday evening throughout the school year, we open our doors, cook some dinner, and … well … just let teens do their thing. With just enough supervision, of course. Sixth- through 12th-grade students like Jacob from across Midland County come over to grab dinner, play board and video games, shoot hoops and relax with their friends – all in a safe place and surrounded by positive staff role models. The program is a huge success. “It’s heartwarming to see the community rally together in support of Teen Night, which has really become a second home for many teens,” said Terrah Johnson, executive director at North and Coleman family centers. Research shows young people who find a positive place to connect with their peers are more likely to feel a sense of belonging, which can influence good choices and relationships. 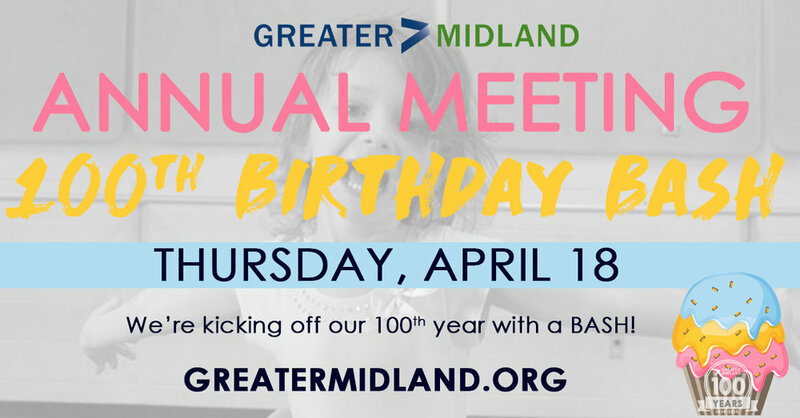 Along with Teen Night, Greater Midland offers a wide range of programs, camps, before- and after-school care, leagues and teams to foster that sense of belonging. Parents say we’re making a difference: A recent survey showed that 98% of Greater Midland members say their child’s coach/instructor cares about their success. Greater Midland’s Kyle Tomasi, who runs Teen Night at North Family Center, makes it a point of talking to each and every kid who walks through our doors. The kids depend on that. “Kyle would be a go-to person that if you didn’t feel comfortable talking to anybody else about it, you could always talk to Kyle,” Jacob said. And that makes our night.